The project financed by the Danish Directorate for Food, Fisheries and Agrobusiness (former Department of Development), Ministry of Food, Agriculture and Fisheries has been carried through by consultants from the Danish company Abrahamsen & Nielsen A/S in co-operation with the National Board of Fisheries, Ministry of Agriculture of the Republic of Latvia . All the consultants from Abrahamsen & Nielsen A/S participating in the project, left the company during the fulfilling of the project and established LarEll Associated Consultants, where the project was finally implemented. The project objectives were to assist the Latvian fish processing industry in developing and implementing a food safety and quality programme in line with international recognised standards to obtain the highest possible quality level for fish products from catch to consumer and to make possible export of such products to the EU. the processing facilities and equipment in the three participating model companies have been evaluated based on the requirements given in EU Directive no. 91/493 of 22 July 1991. Furthermore each of the companies have received an estimate of the cost of implementing the necessary improvements pointed out in the evaluation report. Finally have a studytour for the participating Latvian industries and National Board of Fisheries been carried through. The purpose of the study tour was to see how the Own Check System have been implemented in the Danish fish processing industries and to meet with the responsible persons for the implementation and maintenance of the system in order to learn about their experiences with the system in practise. During the studytour was a filleting and marinating plant for herring, a cannery and a white fish filleting plant visited. 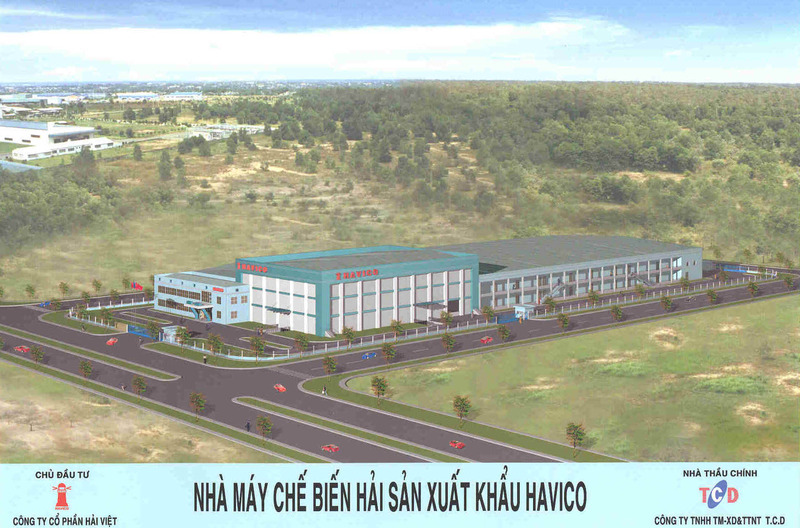 The project period was from August 1998 to October 2000. "Banga Seafood International Ltd", Kolka. The training course was split into two modules in order to make the training course as easy as possible to grasp for the participants. 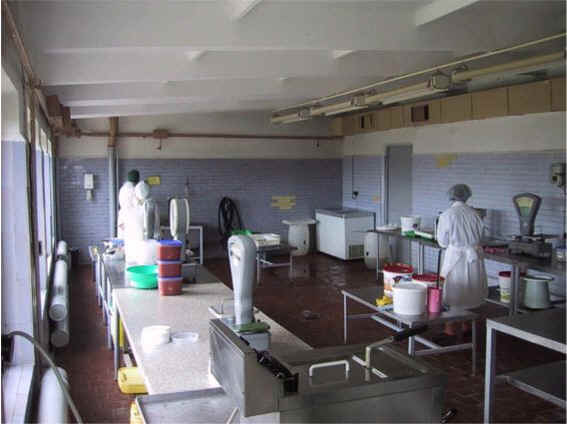 One module concentrated on hygiene in food production and the other module dealed with the principles in the internationally recognised HACCP system. The participants in the training courses were the employees from the three model companies, employees in NBF and a few persons from other Latvian companies and institutes to be trained as future trainers for the remaining part of the Latvian fish processing industry. Special training material in English and translated into Latvian were provided. The training courses were held in four sessions with a total of 54 participants from the industry plus participants from Latvian institutions and NBF. The trainer’s trainees have all at the end of the training courses expressed their opinion on the way the courses were held and the content. The appraisal is in general very positive both on the training as such and on the text book material. The participants were likewise very positive in their evaluation and found especially the textbook in hygiene to be very pedagogic and inspiring and the way of training in groups to be fulfilling. Latvia – National Board of Fisheries - HACCP - Assistance to the Latvian fish processing industry by developing, piloting and implementation of an “own check programme” based on the HACCP concept, (Hazard Analysis Critical Control Point) to improve the quality, the export possibilities and the economy in the Industry. Client: Danish Ministry of Food, Agriculture and Fisheries, Directorate for Food and Agro Business (1998 - 2000). 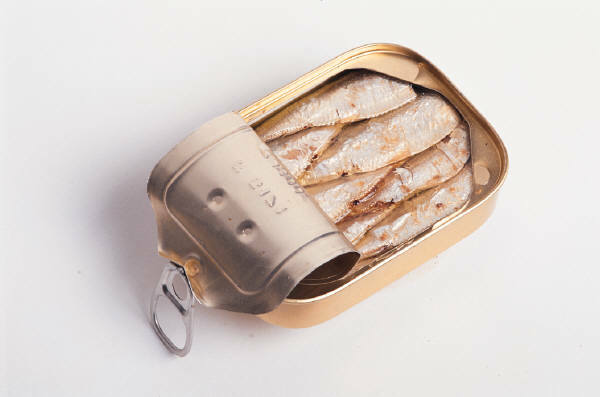 Canned smoked sprats in oil.